"Allison Transmission continues to offer technology-based solutions to quickly and efficiently support our customers globally and allow them to work confidently no matter where they are," said Julie Alfermann, Director of Global Aftermarket Products and Services. "With this digital one-stop-shop, technical information about an Allison product can be available at their fingertips on a moment's notice." Allison expects the digital platform to benefit thousands of distributors and customers worldwide. "It doesn't matter if it's 3 a.m. in Dubai or 9 p.m. in Indianapolis, registered customers can get the information they seek on Allison products with the click of a mouse," added Alfermann. Allison Transmission is the world's largest manufacturer of fully automatic transmissions for medium- and heavy-duty commercial vehicles and is a leader in electric hybrid-propulsion systems for city buses. Allison transmissions are used in a variety of applications including refuse, construction, fire, distribution, bus, motorhomes, defense and energy. Founded in 1915, the company is headquartered in Indianapolis, Indiana, USA and employs approximately 2,700 people worldwide. With a market presence in more than 80 countries, Allison has regional headquarters in the Netherlands, China and Brazil with manufacturing facilities in the U.S., Hungary and India. Allison also has approximately 1,400 independent distributor and dealer locations worldwide. For more information, visit allisontransmission.com. NEW YORK (March 18, 2019) – Forbes and AW3 Media today unveiled Forbes8, a digital video network that features more than 2,000 pieces of content designed to inspire, resource and equip every aspect of an entrepreneur's journey. Available for download now from the Apple Store and Forbes8.com, Forbes8 offers information, tips, advice and tools to help entrepreneurs and intrapreneurs launch new ideas, accelerate their growth and connect mission and purpose to support their business journey. The platform will be distributed across app stores, web portal and telecom channel partners. The partnership with AW3 Media, a global SaaS technology company, allows Forbes8 to activate a hyperlocal yet global approach to sharing innovation stories. AW3 has built a network with 15 telecom partners — including Busy, Bharti-Airtel, Etisalat, MTN — with a collective reach of 2.2 billion mobile phone subscribers spanning 150 countries across five continents. Leveraging Forbes' editorial expertise in championing entrepreneurial capitalism, Forbes8 features video spotlighting the best minds in business – all categorized into four distinct themes: Inspire, Launch, Grow and Impact. Intelligent machine-learning/artificial intelligence capabilities deliver a personalized experience at scale, creating custom playlists based on an individual's on-boarding needs and preferences. "Forbes is known around the world as the brand that consistently champions those who have made it and those who aspire to make it," said Forbes' Chief Growth Officer Tom Davis. "Forbes8 harnesses our unique video storytelling capabilities and delivers inspiration directly into the hands of our audience through a custom mobile experience. With more than 100 million new businesses expected to launch this year worldwide, there is a tremendous need for a business-advice on-demand network around the world, and Forbes8 fills that void while also providing a sense of community with others on the same journey." Forbes8 is a global partnership between Forbes and AW3 Media, whose founder, Amos Winbush III, is a noted serial entrepreneur and visionary. In addition to the partnerships with global telecom companies, he is leveraging his expertise and knowledge as a successful entrepreneur to create experiences, services and products like Forbes8 to help people achieve their personal and professional dreams. "Connecting, educating and providing access to opportunities for entrepreneurs and intrapreneurs on a global level is a personal mission of mine," Winbush said. "I'm honored to play a part in shifting conversations and connecting dots across governments, enterprise and small businesses, educational institutions, investors, incubators and accelerators, all with the mission of supporting innovators and innovation. Our partnership not only evolves the relationship media companies have had with their users, we're reimagining the structure of capitalism by shining a light on business know-how and actively placing the knowledge directly into the hands of billions of people worldwide." "Impact," which spotlights philanthropy, social entrepreneurs, charitable efforts and more. Additionally, Forbes8 subscribers will get exclusive access to an array of content from ForbesLIVE's signature events worldwide. To learn more about Forbes8 please visit here. The defining voice of entrepreneurial capitalism, Forbes champions success by celebrating those who have made it, and those who aspire to make it. Forbes convenes and curates the most-influential leaders and entrepreneurs who are driving change, transforming business and making a significant impact on the world. The Forbes brand today reaches more than 120 million people worldwide through its trusted journalism, signature LIVE events, custom marketing programs and 40 licensed local editions in 70 countries. Forbes Media's brand extensions include real estate, education and financial services license agreements. For more information, visit: https://www.forbes.com/forbes-media/. AW3 Media is a SaaS media technology company and the developer of Ei8ght, a white-labeled mobile and OTT platform, providing a turnkey video monetization-in-box solution for content owners. 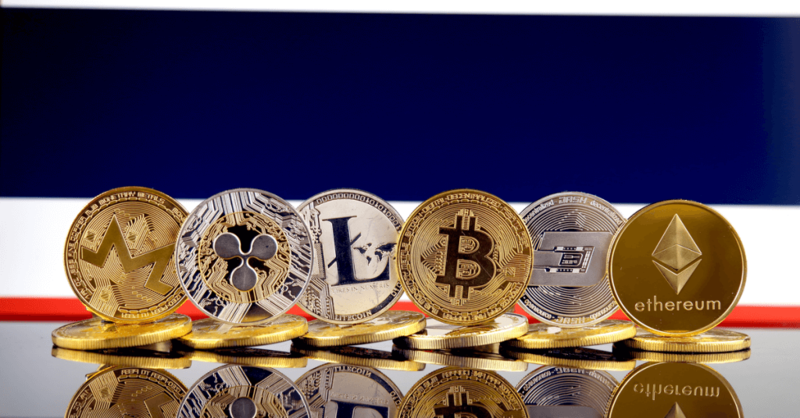 According to a recent report, the Securities and Exchange Commission of Thailand has approved the country's first platform for initial coin offerings (ICO). The main goal of this ICO portal will be to perform due diligence on new crypto tokens, ensure that a crypto token listed on the portal is consistent with its whitepaper, screen all listed tokens, and verify the know-your-customer process. The original report was posted by one of the country's major news outlets, the Bangkok post earlier this week. A statement in the report says, "ICO portals help screen ICOs, conduct due diligence, prove smart contract source codes and verify the know-your-customer process." Despite such a reliable source being the origin of this news, the official website of the country's financial regulatory organization doesn't show any ICO issuer or ICO portal approved. Apparently, the platform has been approved by the Thai SEC but needs to be approved by other governmental regulatory agencies too. 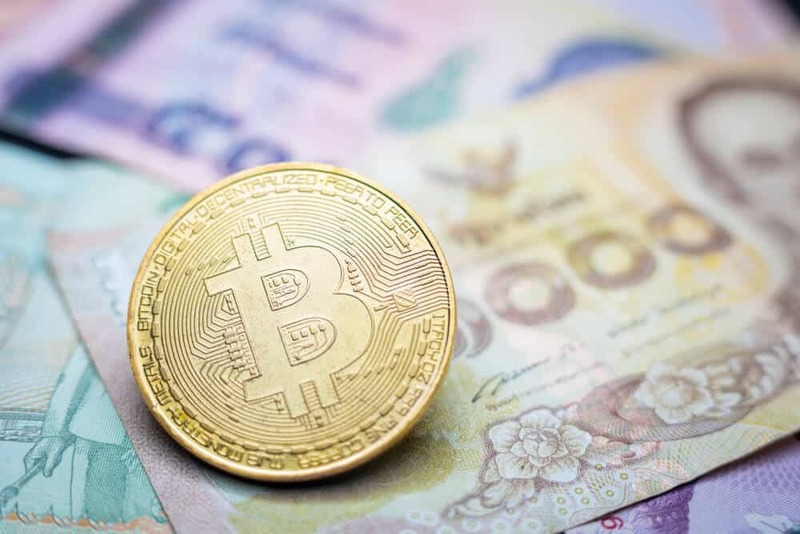 Director of the financial technology division of the securities regulators Archari Suppiroj told the Bangkok Post, "Thailand's first authorized ICO portal is being finalized for official approval with the relevant government agencies such as the Commerce Ministry." As per the report by the Bangkok Post, Archari Suppiroj mentioned that about 7 or 8 crypto companies have had pre-consultations with the country's securities regulator to operate an ICO portal. The director did not reveal the names of the interested companies. However, she did note that the company approved to operate Thailand's first ICO portal is a foreign organization.